The Executive Development Center (EDC) offers Central Florida professionals the opportunity to pursue a graduate business degree while continuing their career path through its Executive & Professional Master’s Degrees Programs. Choose the best fit for your needs. As an auxiliary unit of the UCF College of Business, the EDC has become a sought-after partner for higher education in a variety of business fields through its various executive and professional master’s degrees. 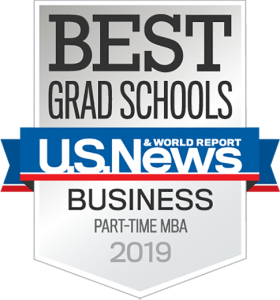 All of our programs are accredited by AACSB International – the Association to Advance Collegiate Schools of Business and the Southern Association of Colleges and Schools (SACS). Graduate business programs are offered at the UCF Main Campus, the UCF Executive Development Center in downtown Orlando and UCF Regional Campuses. See specific program for more information. Introduce innovations. Implement new ventures. New Master’s in Entrepreneurship starting fall 2019. Developing and managing talent is vital to the overall success of any organization. UCF’s Division of Continuing Education offers courses to help you and your team prepare for your next big steps in college or career, grow personally or professionally, or transform your future. The UCF MBA opens the door to building your career. The combination of our rigorous application-based curriculum, renowned business faculty and emphasis on team work will prepare you to take on new challenges and make a difference in your organization. With the UCF MBA, you will be equipped with the credentials and the latest business skills to pursue your next career opportunity. 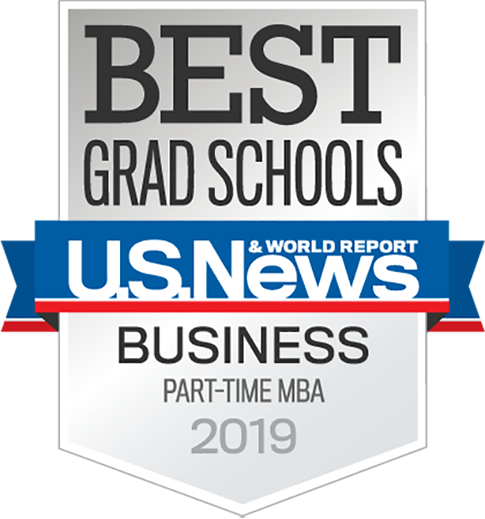 To accommodate the working professional, the UCF MBA offers an accredited MBA with four program options at several UCF campuses around Central Florida. The UCF Executive Development Center (EDC) was established in 1992 and provides executive and professional masters degree programs. The EDC is housed in the Ying Academic Center, a historic building located at 36 West Pine St., Orlando, FL 32801. The EDC is within easy walking distance of City Hall, businesses, hotels and area restaurants, and is in close proximity to major highways and several parking structures. Thank you for your interest in UCF’s Graduate Business Programs. Please fill out the form below so we are able to provide you with information on a specific graduate program or general information about all of our programs. *Indicates required fields.